You are looking at a set of BRAND NEW, ORIGINAL, STILL SEALED IN WRAP Japanese Concert Box Set. *Superior Picture Quality compare to VCD or VHS. BRIEF SUMMARY: Ayumi Hamasaki Premium Countdown Live 2008-2009 A presents Hamasaki Ayumi's spectacular 3 1/2 hours concert at the Yoyogi National Gymnasium, capturing the live event's atmosphere on two separate DVDs. Featured songs include Real me, Naturally, Heartplace, Days, independent, and Green, among others. Ayumi's live performance is complemented with behind-the-scenes footage on Disc 2. 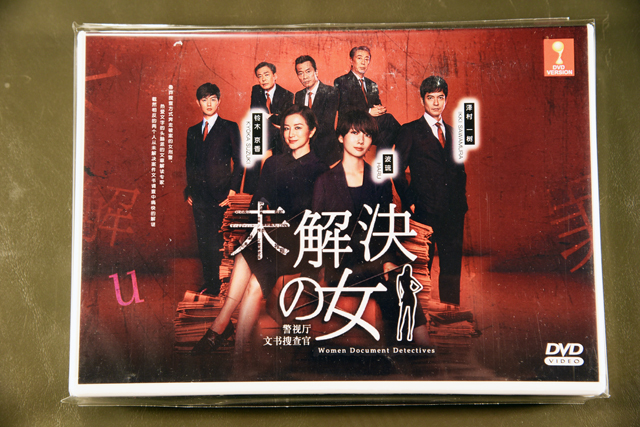 劇 情﹕ 集出道10周年之大成 濱崎 步個人史上歷時最長跨年演唱會 「2008-2009 特別跨年演唱會 」在國立代代木競技場舉行 眾所期待發行!! 2008年除夕所舉辦濱崎 步個人史上最長歷經3個半小時的「2008-2009 特別跨年演唱會 」終於發行眾所期待的作品!